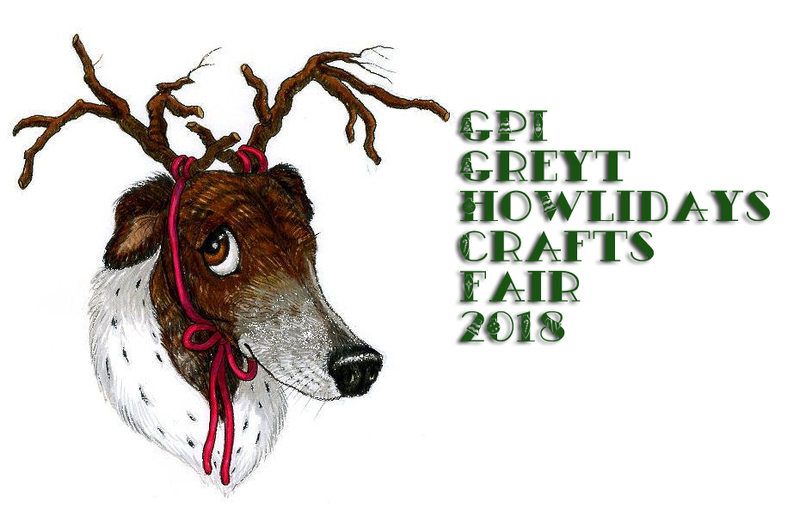 The Greyt HOWLidays Crafts Fair is almost here! As usual, we’ll have some great vendors and attractions for you! MaryLynn Weller, Handcrafted cards and her sauces and butters. Artisan Table with creative and wonderful things to find. **More vendors to come so stay tuned and check back often! 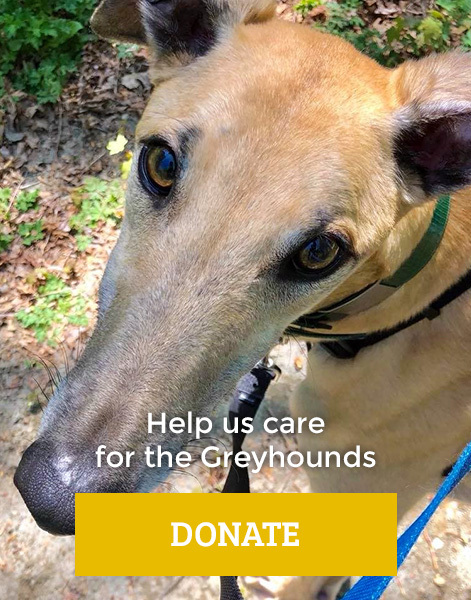 Kirkland Dog Biscuit Drive ~ Bring in a box of Kirkland Dog Biscuits we will give you 3 raffle tickets.